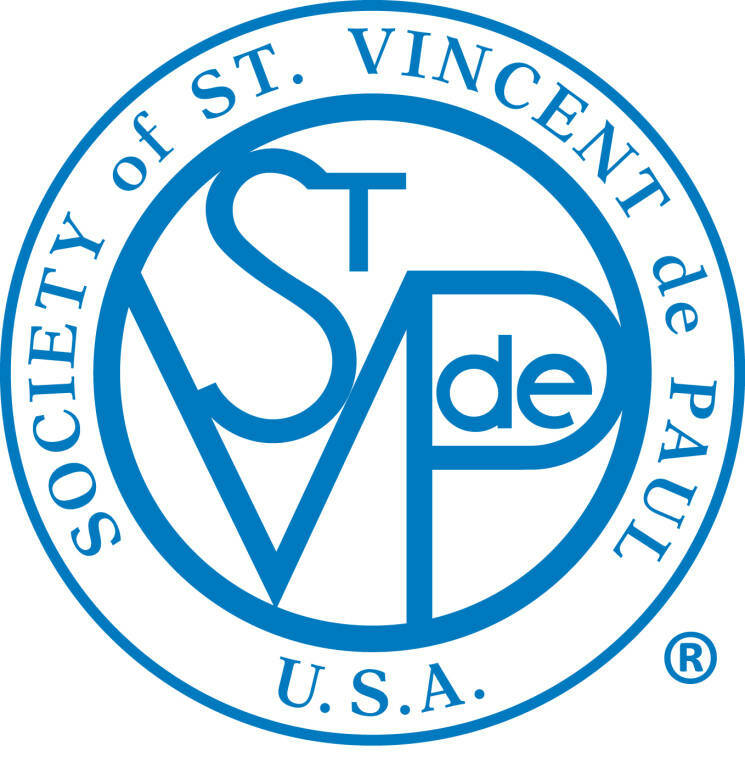 The Society of St. Vincent de Paul is a Catholic lay organization that leads women and men to join together to grow spiritually by offering Person-to-Person service to those who are needy and suffering. A new conference has been established at St. Thomas. The conference will operate in the tradition of the Society's founder, Blessed Frederic Ozanam, and its patron, St. Vincent de Paul. Members are united in a local conference and in an international society of charity by their spirit of poverty, humility, and sharing, which is nourished by prayer and reflection, mutually supportive gatherings, and adherence to a basic Rule. God's love will be witnessed by embracing all works of charity. The Society collaborates with other people of good will in relieving need and addressing its causes, making no distinction in those served because in them we see the face of Christ. New members of the conference are always welcome. Clients do not need to be members of our parish. To seek assistance or to receive more information about the group, please contact the church office. from the heart and hands of our newly-formed Society of St. Vincent de Paul. Through the Holy Spirit and the people of God who have hearts to bring God’s love to the poor, a single mother with four children is filled with gratitude to God and the members from our Society of St. Vincent de Paul who prayed with her and helped her avoid a financial crisis. This single mother came to us with a large water bill. She had a water leak which created a utility bill of $648.00. She faced an imminent shut-off notice. Not knowing where to turn, she came to the church; and St. Thomas the Apostle’s Society of St. Vincent de Paul came to her aid. Two of our society members visited and prayed with her at her home. Together, they prayed to the Holy Spirit for guidance. After visiting and praying with her, the St. Vincent de Paul team suggested an amount that she might pay, while we would contribute the remainder of the utility bill. She was very hopeful that she would be able to do this and so grateful for the prayers and presence of the society members. During a time of mutual prayer led by our Vincentians, she received a phone call but chose not to answer her phone, so as not to interrupt the moment of prayer. We later found out that this was a very important call and an answer to that same prayer. Our practice is to always reach out to our clients with a follow-up phone call. She was able to obtain her portion of the bill from an out of town uncle and the bill was paid. During the call, she expressed her profound gratitude for the financial assistance but was most appreciative for the prayers offered for her family by the St. Vincent de Paul team. She then shared with us how overjoyed she was as she had been called to take a pre-screening drug test for one job and has a second interview on another (this was the call received during prayer with us). She was so joyful and thankful for the support of the church family and that her prayers were answered. God is truly good. This story should be edifying for all of us as we see God’s very presence and love revealed through the people of the church loving and caring for each other as God calls us to do every day. God's love will be witnessed by embracing all works of charity.